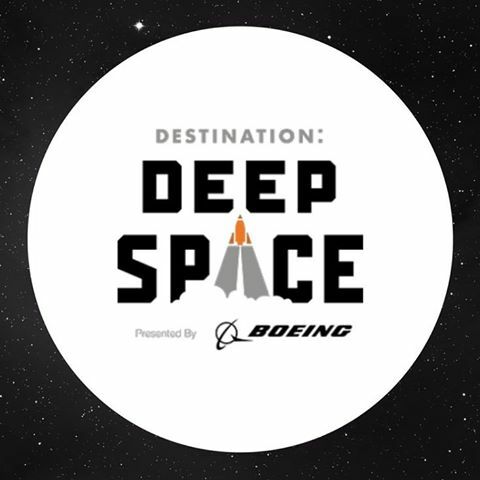 Team 343 is blasting off in our design process for the 2019 Destination Deep Space game! We have built some initial prototypes and are ready to commence testing! Check your radar to see us in Knoxville, TN on March 28-30 for the Smokey Mountain Regional. We hope this season will be out of this world for us and all other FRC teams! Good luck to everyone! Our robot is ready to rock(et) and roll this season! Stay tuned for more details about our robot design! ← New Meeting Spaces and Times!! !